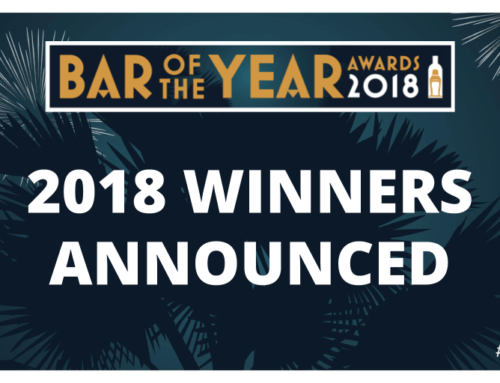 The Bar of the Year Awards and Bushmills Irish Whiskey are delighted to once again recognise and reward Ireland’s Cocktail Bartender of the Year. And we believe that the only way to do this is by setting the bartenders of Ireland a live challenge where each cocktail bartender devises two cocktails. The competition is open to all bartenders across the island of Ireland and they are asked to submit their creations of unique or quirky cocktails with Bushmills Red Bush and Black Bush as the base spirit. The Cocktail Competition is open to all bartenders working in Ireland (Republic of Ireland and Northern Ireland) who think they have what it takes to create the best cocktail in Ireland. Each cocktail should play to the strengths of the barrel muturation in the whiskey; bourbon influence in Red Bush and the sherry influence in Black Bush. There will be open and transparent rules and regulation, which must be adhered to. It is easy – submit your full recipes and images of the cocktails and the inspiration behind its creation. Each entry must feature two cocktails. One with Bushmills Black Bush as the primary base and the second with Bushmills Red Bush as the primary base spirit. 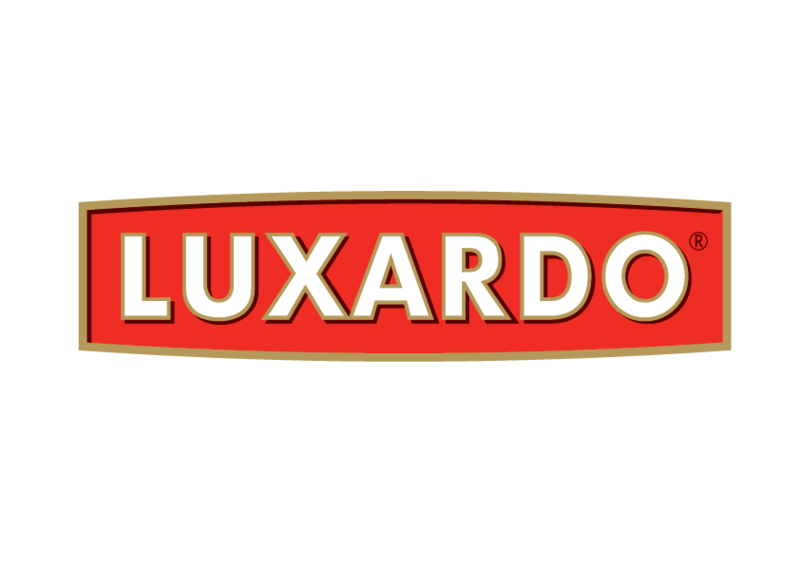 A judging panel of leading industry experts will review entries and mark both cocktails. The top bartenders will be shortlisted and invited to compete in a live competition on July 16th 2018. The cocktail bartenders will be pitted against each other in a live competition and will have to reproduce their two drinks for the judges. There will be two panels of judges – a technical panel and a taste panel – with three judges on each panel. The taste judges will be in isolation from the competition and will blind review the drinks. 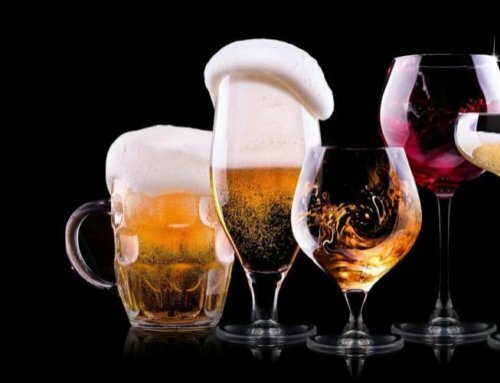 The taste judges will review each drink according to a set criteria, including presentation and taste. The technical judges will be watching for precision and presentation. Each bartender will be required to talk the technical judges through their cocktail and create a wow factor. 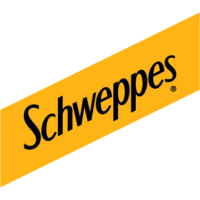 On the day of the live competition, all participants will be expected to make their 2 cocktails in 10 minutes or less. Then there’s our sneaky twist…during the competition each cocktail bartender will be given a Bushmills black box of mystery ingredients. Each bartender will have 10 minutes to create a unique cocktail using the mystery ingredients. The top cocktails will then be shortlisted, with the winner being announced at the awards in the Clayton Hotel, Burlington Road, Dublin on August 20th. The Bushmills Bartender of the year will be awarded a VIP Trade Tour of the Old Bushmills Distillery with in depth education session with Colum Egan, Master Distiller and Helen Mulholland, Master Blender. An overnight stay in Portrush +1 with dinner, bed & breakfast and a personalised bottle of Bushmills Distillery Reserve 12 Year Old.  Winner will be invited to attend the Bar of the Year Awards, courtesy of Bushmills. 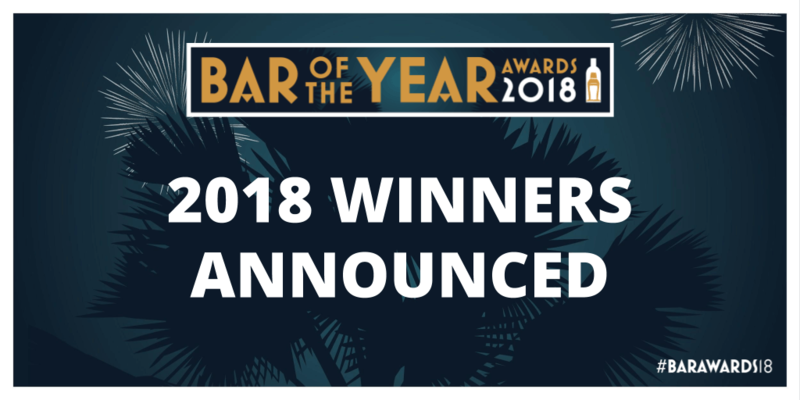 When will Bar of the year awards 2018 be launching? Relive the 2017 Sky Bar of the Year Awards!